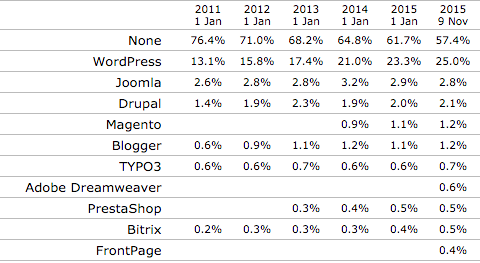 For some perspective, the next highest two are Joomla and Drupal, who have 2.8% and 2.1% of the marketshare, respectively. WordPress has been around since 2003, and I’ve been using it almost exclusively for the last 8 years since. 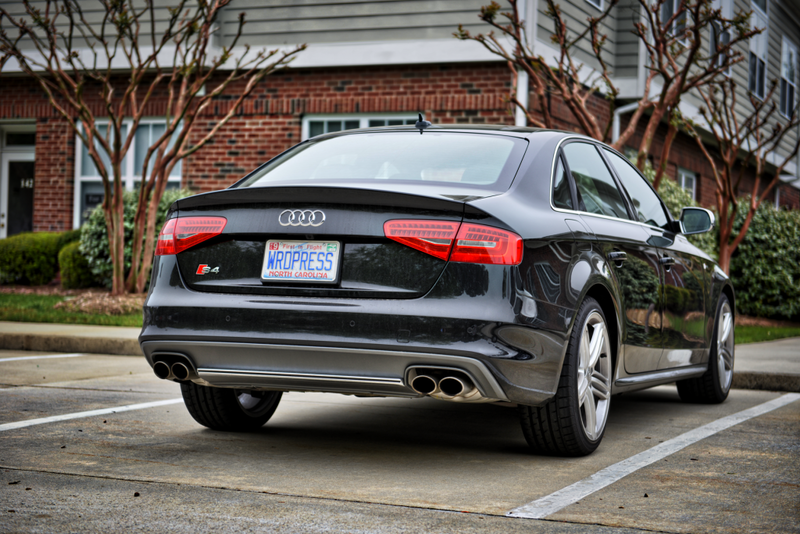 I’ve been to, organized, and sponsored WordCamps around the country, written insanely popular plugins, organized WordPress meetups, written WordPress books, and I’ve even put it on my cars. Are Dreamweaver and Frontpage still a thing? It’s been a wild ride, and it is great to see others enjoying something that’s been such a huge part of my life for the better part of a decade. WordPress has become so versatile that it can be used for as good as any web-related project. Who knows to which heights it can grow.